The Romans always had an eye for a decent plot of land. This fact was never more evident than when they founded the town of Londinium, the precursor to London. From those humble beginnings, London has developed into one of the premiere cities of the world and the largest urban area in the EU. 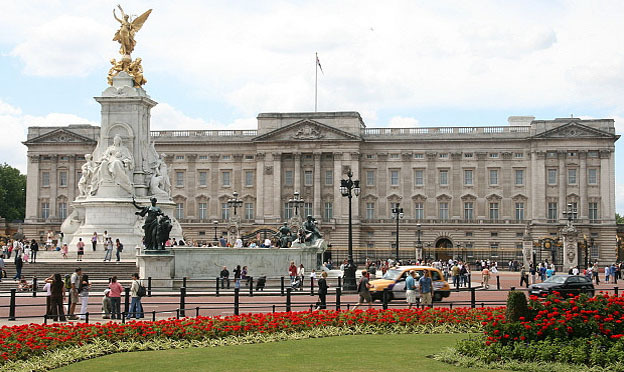 This magnificent edifice is the principal residence and office of the reigning British monarch. One can only hope that a member of the Royal family is in residence. If, indeed, that is the case, then the lucky visitor can witness the “Changing of the Guard.” While there are limited tours of the grounds during the summer months, the real attraction is the enormous crowds of tourists that gather here. The spirit of fellowship is amazing and must be experienced to be understood. The West End is the entertainment heart of the city of London. It is an international mecca for the well-heeled and the curious. Businesses of every sort vie for the attention of the locals and, especially, of the tourists. In addition, there are the famous West End theatres. Broadway comes to London, as it were. Dozens of theatres present hundreds of shows every week. Come mingle with the superstars of stage and screen. Known to locals as the London Eye, this engineering wonder towers 135 metres over the River Thames making it the tallest Ferris wheel in Europe. In addition, this marvel is cantilevered, that is, it is supported by a tower on only one side. This construction leaves the view from the air-conditioned cabins completely unobstructed. The ride is truly memorable. Famed as the traditional site of the coronation of British monarchs, this former cathedral sees the occasional wedding also. 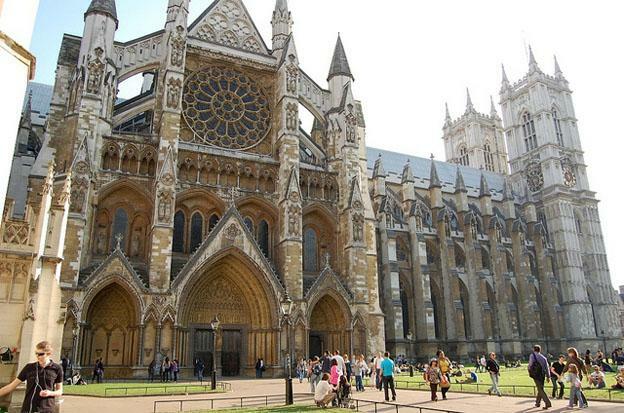 Visit for yourself the site where Catherine and Prince William and Charles and Diana said their vows, but don’t miss the breathtaking beauty and soaring architecture of this singularly magnificent Gothic church. 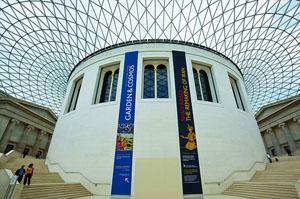 This building houses some of the most recognisable archaeological finds from the past. The world’s oldest mummy, the Elgin Marbles from the Acropolis and The Rosetta Stone are just a few of the world treasures that one can find in the British Museum. Days can be lost here, wandering through the annals of time. London houses innumerable treasures. None are more precious than its inhabitants. 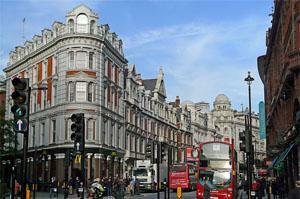 In short, London offers the most heart warming experiences in the guise of cosmopolitan affairs. Visit it soon. Hilary the author of the “Top 5 London attractions” is a travel writer from the United States with a wealth of knowledge and memories from destinations throughout the world. Her most treasured memory from her time in the UK was certainly her visit to Buckingham Palace which is why it’s number 1 on the list. She recommends that you spend a significant amount of time researching London accommodation before your stay as it can be quite expensive in some areas.